If the Riverdale pilot goes ahead at The CW, the main series will be losing a series regular. 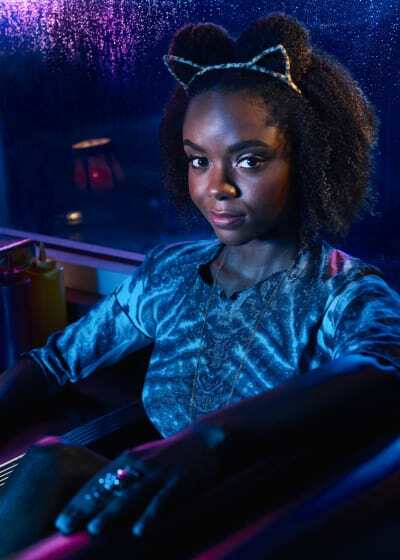 Ashleigh Murray has joined the cast of Katy Keene, the in-the-works spinoff that will take place several years after the events of Riverdale. "Katy Keene follows the lives and loves of four iconic Archie Comics characters — including fashion legend-to-be Katy Keene and singer/songwriter Josie McCoy — as they chase their twenty-something dreams in New York City," reads the logline for the potential offshoot. At TCA last week, CW president Mark Pedowitz revealed there will not be a crossover episode to introduce the character of Katy Keene. “Katy Keene takes places years after Riverdale High School, Pedowitz said. 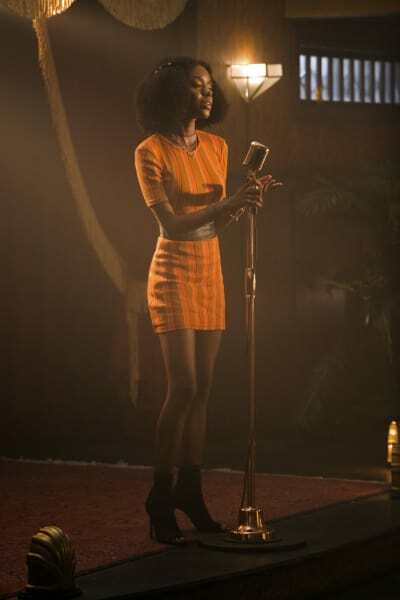 Murray has played Josie since Riverdale debuted back in 2017, but despite being a series regular, she's spent most of her time on the periphery. Fans have long called for her to get a bigger presence, so this news will likely be music to their ears. It's intriguing that the new series will be set in the future because it means Josie will be a link to the world of Riverdale. It makes the possibility of us seeing more grown-up versions of our favorite characters considerably more likely. Still, setting the spinoff in the future is a big move and one that could make the storytelling tricky. The CW renewed Riverdale last week at TCA along with nine other dramas. Katy Keene received a pilot order just a few weeks ago, and it sounds like the network is moving full steam ahead with it. 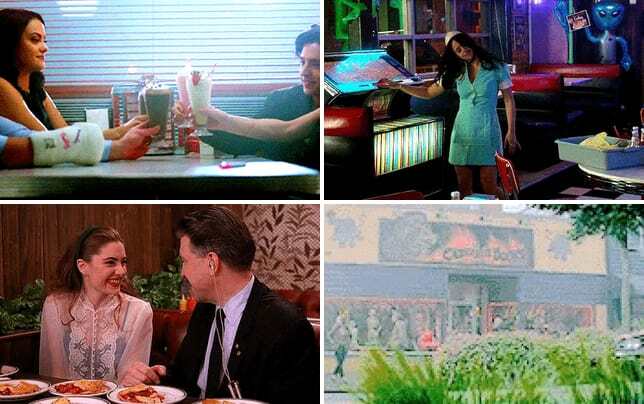 What are your thoughts on this, Riverdale Fanatics? Would you be on board with Josie moving to the spinoff?